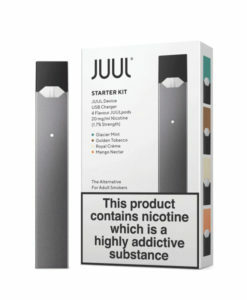 Earn up to 147 Reward Points. 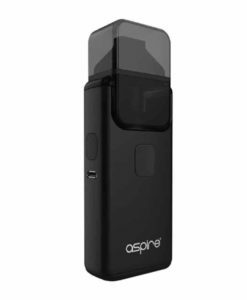 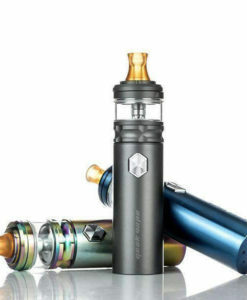 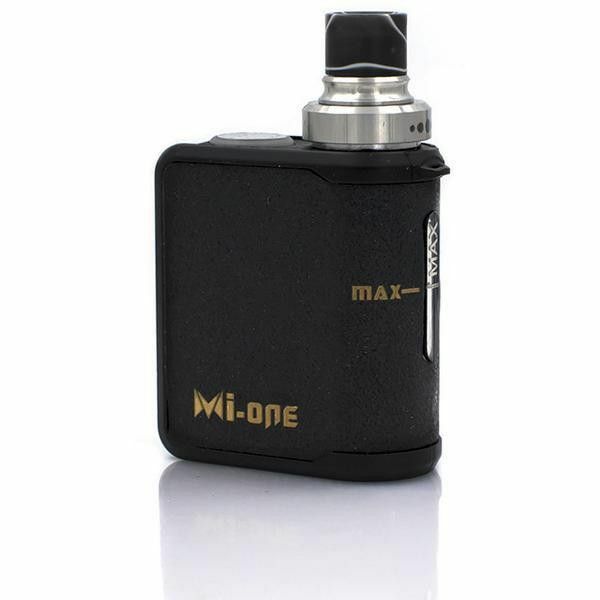 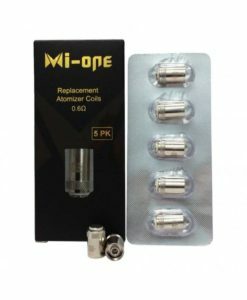 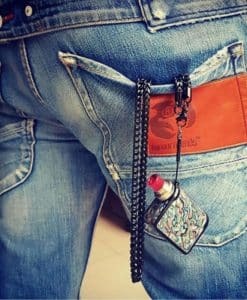 Mi-One is a mini all in one style vapor device with 2mL tank capacity and 1100 mah built in battery. 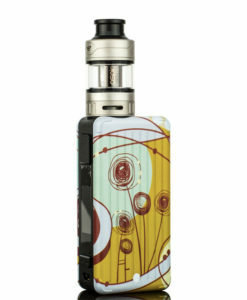 It comes fully featured with a top airflow adjustment, top filling system, and child proof lock system. 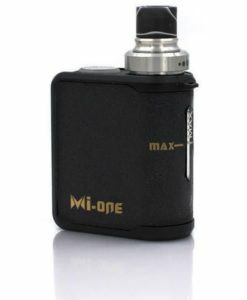 The mi-One brings a whole new vaping experience.